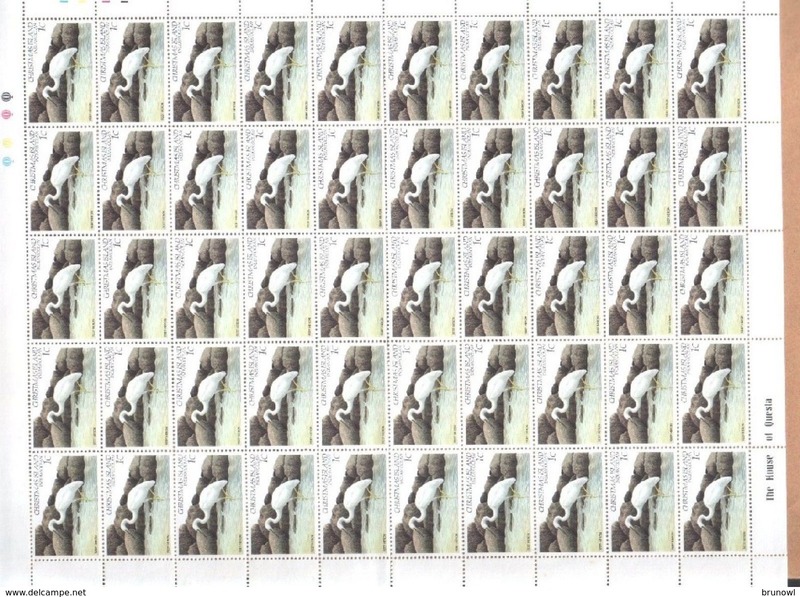 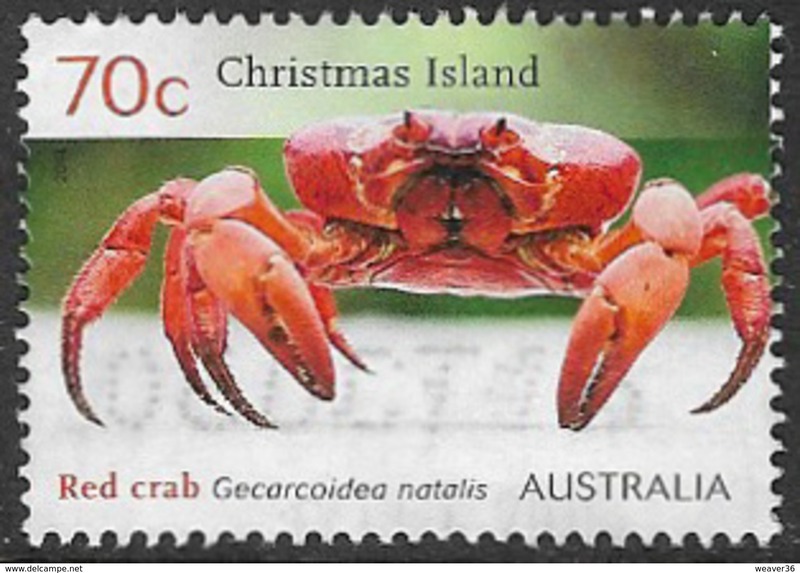 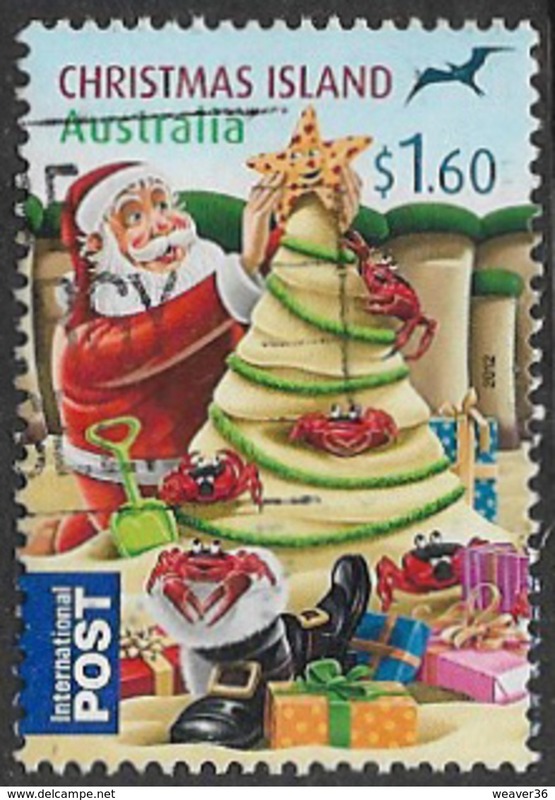 Christmas Island 1985 Crabs 3rd issue unmounted mint. 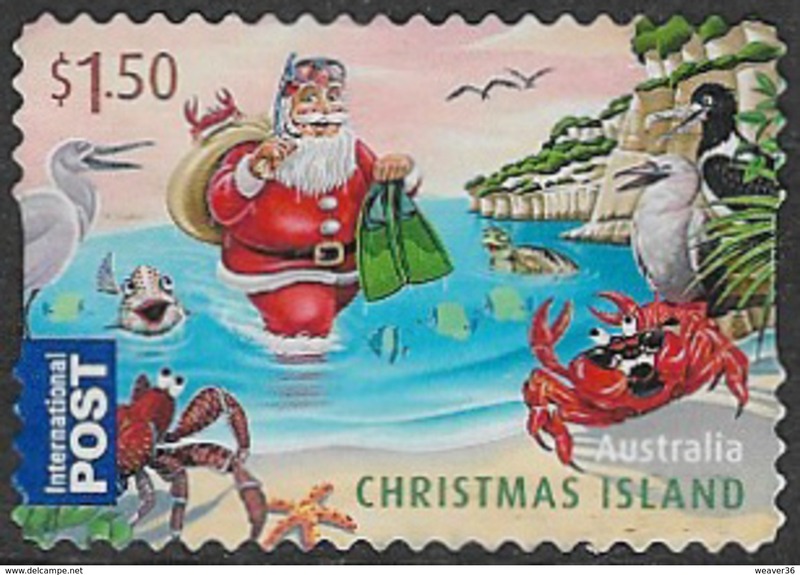 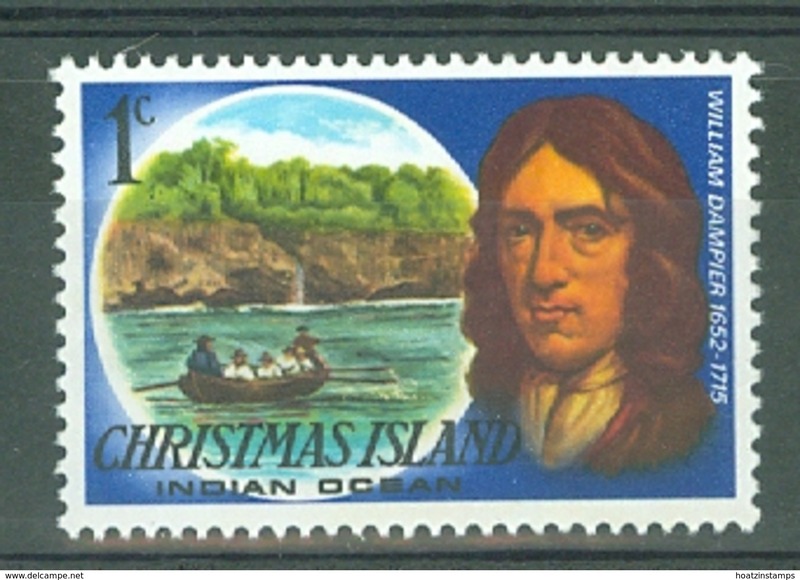 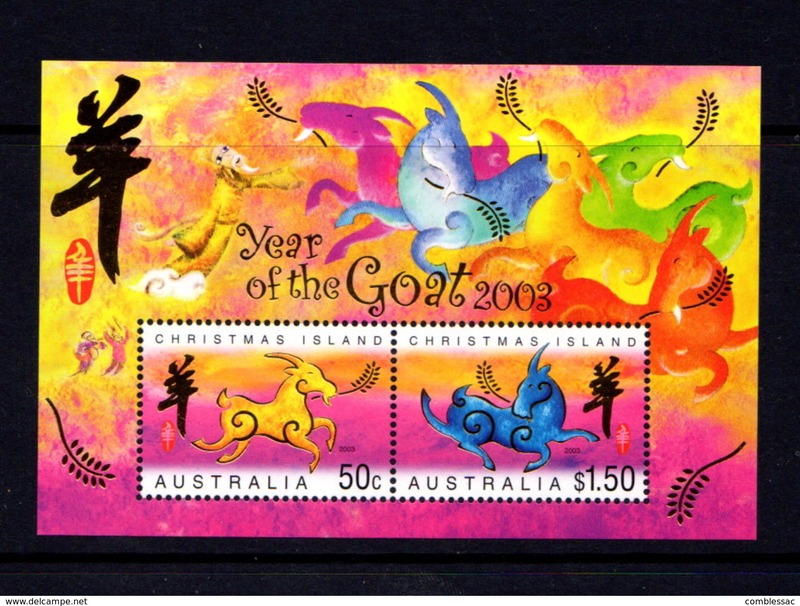 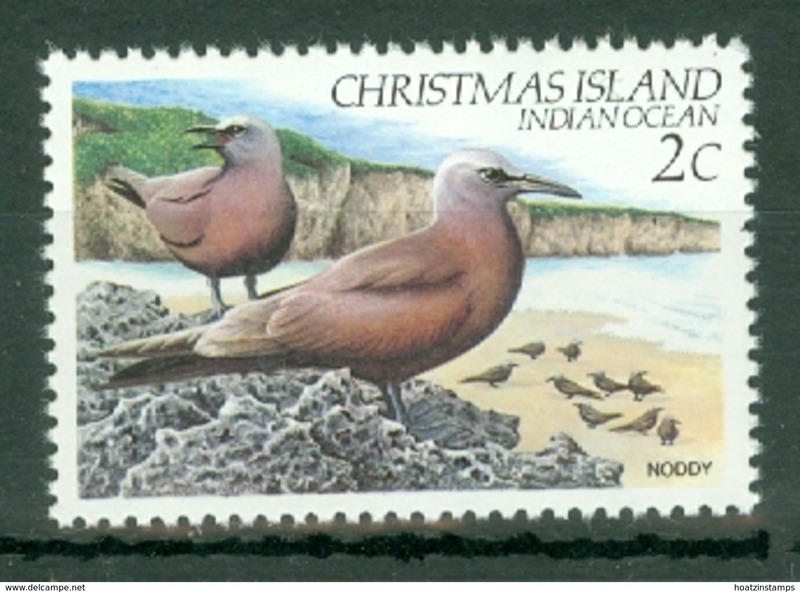 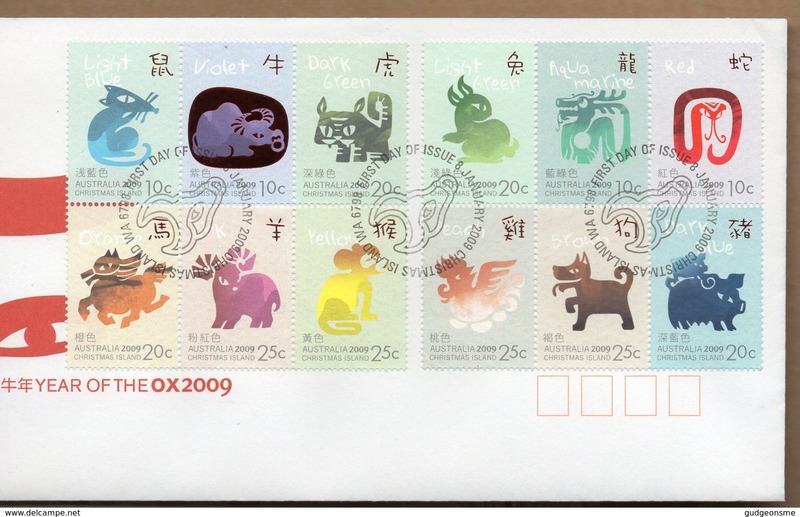 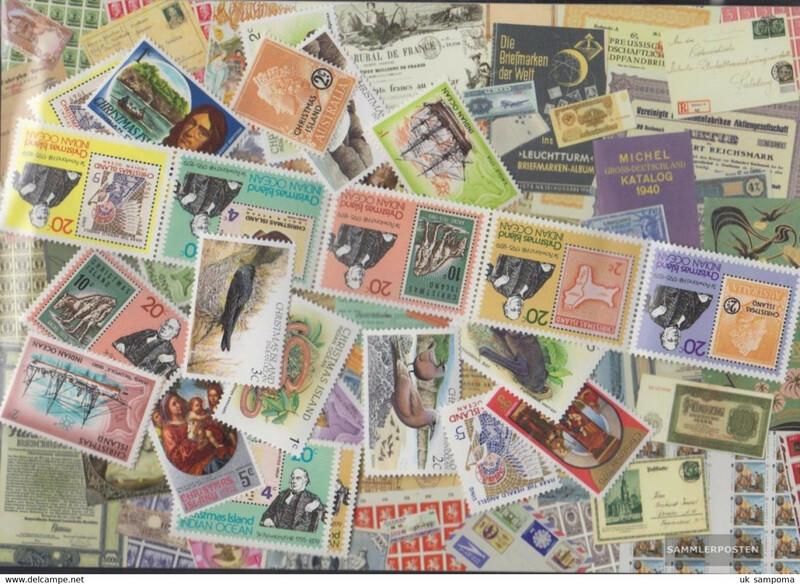 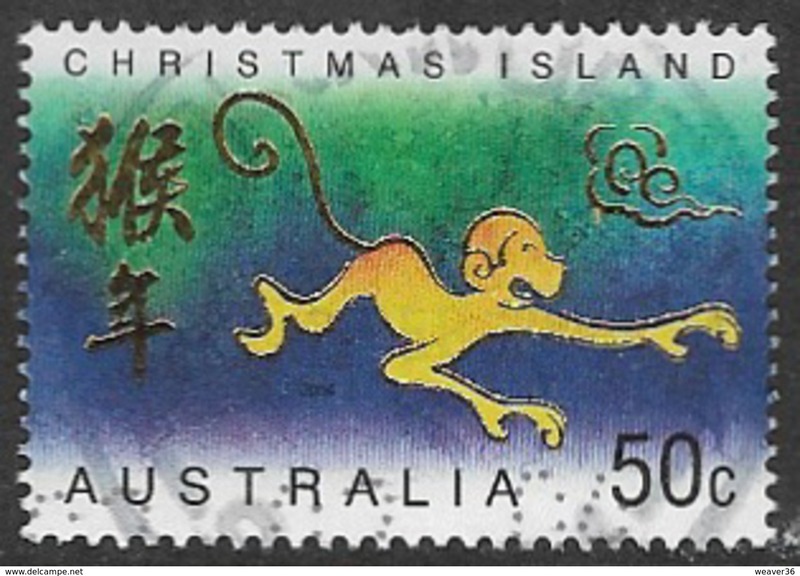 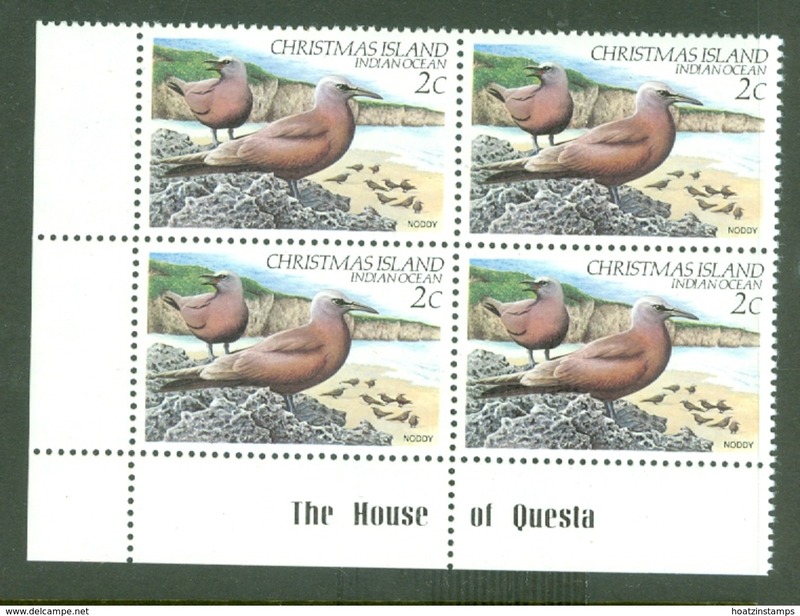 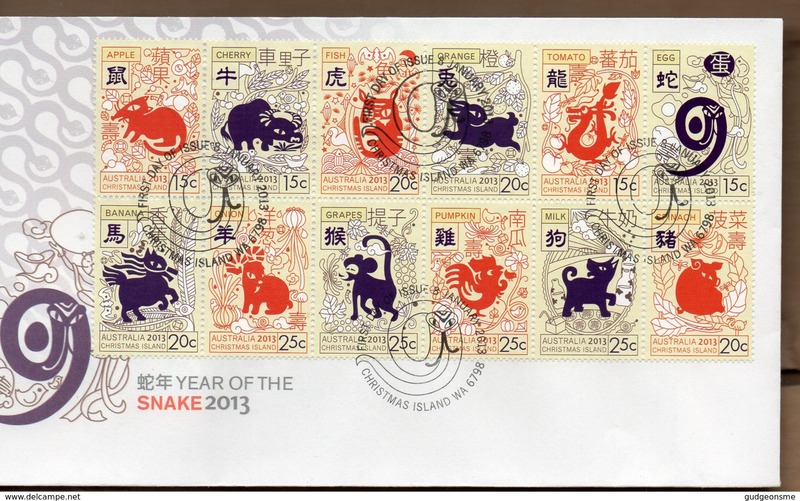 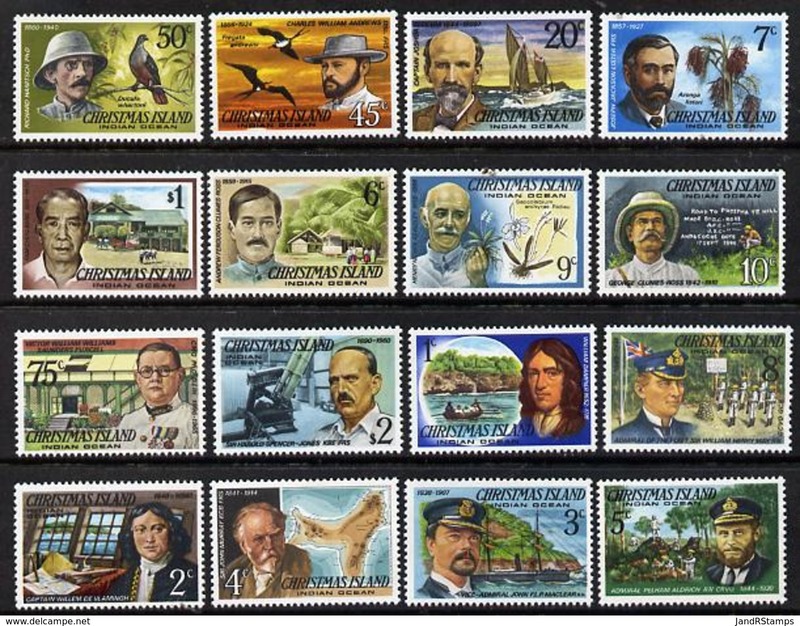 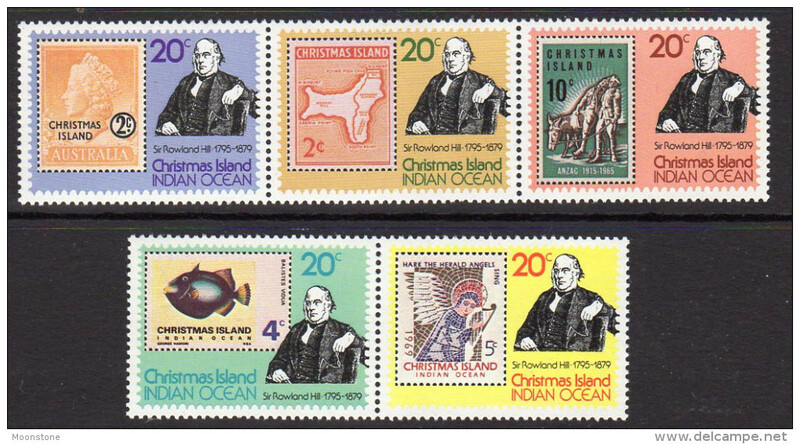 Christmas Island set of stamps to celebrate 350 years since the naming of the Island 1993. 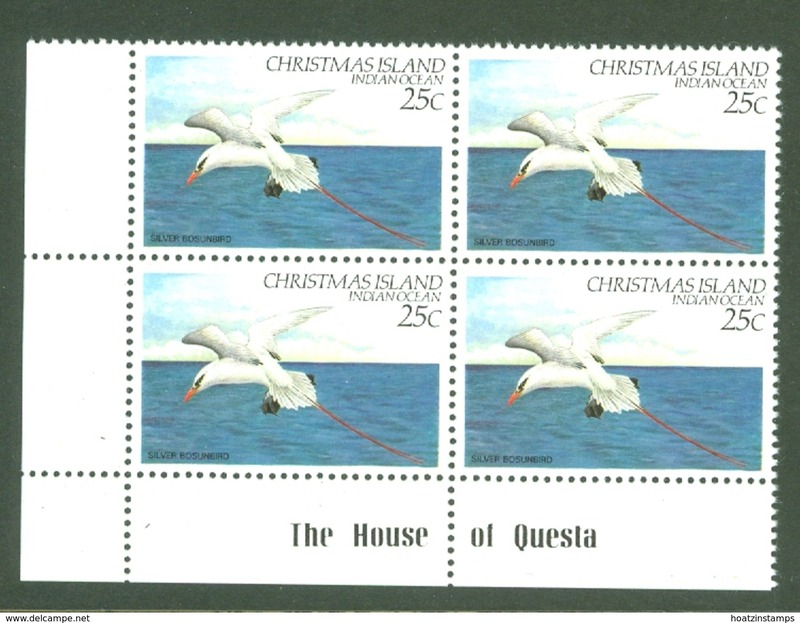 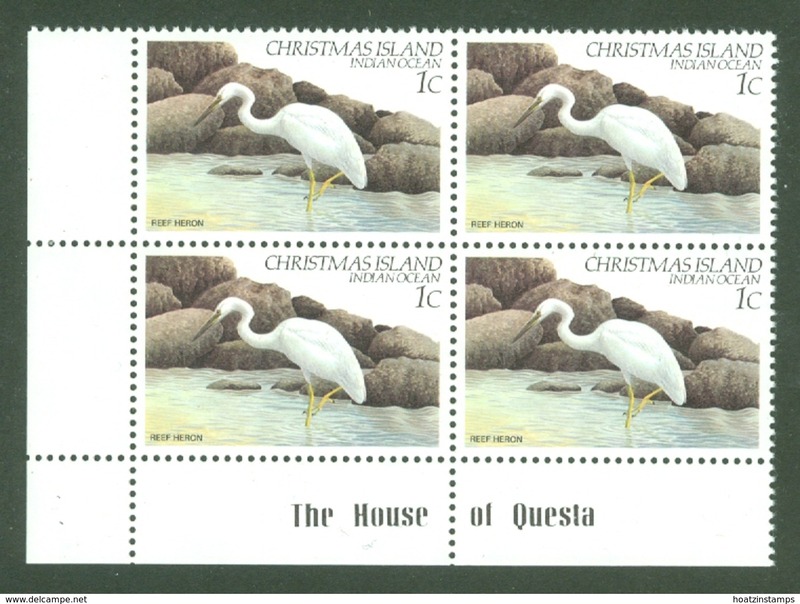 Christmas Island set of stamps to celebrate 25 years of the Boat Club 1983. 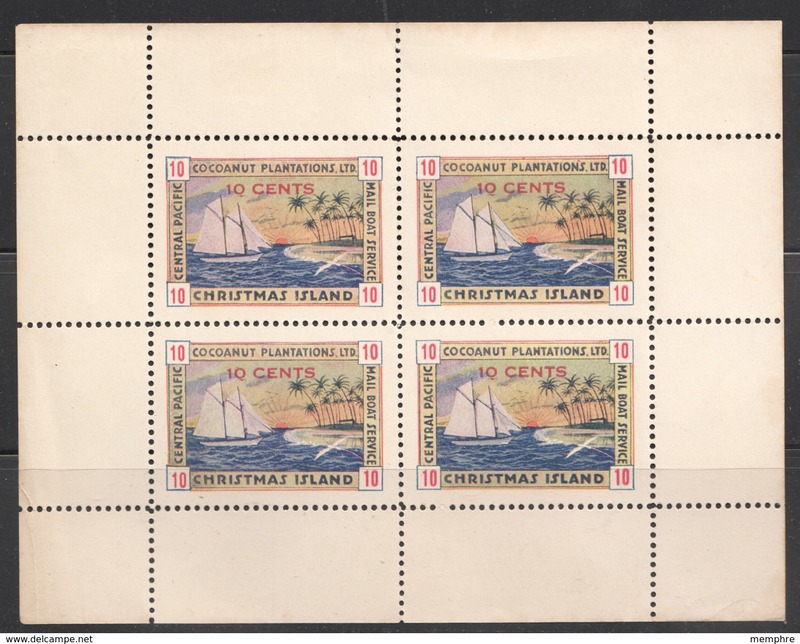 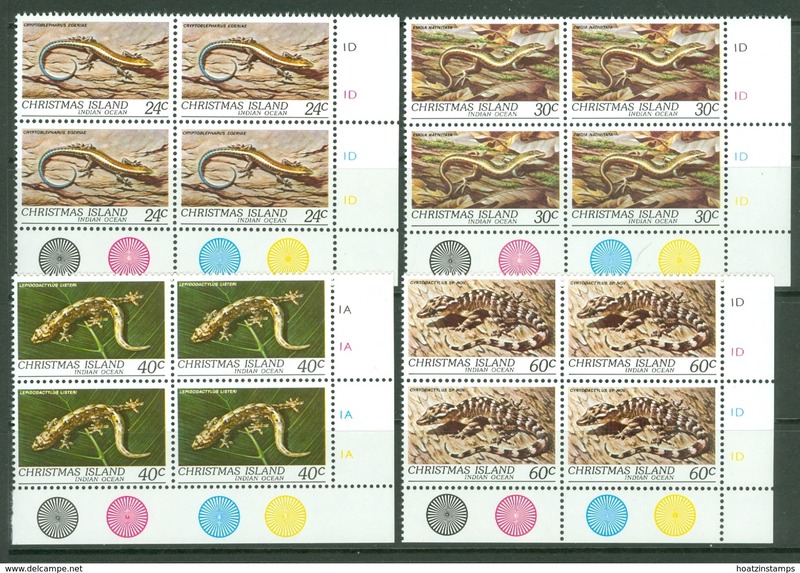 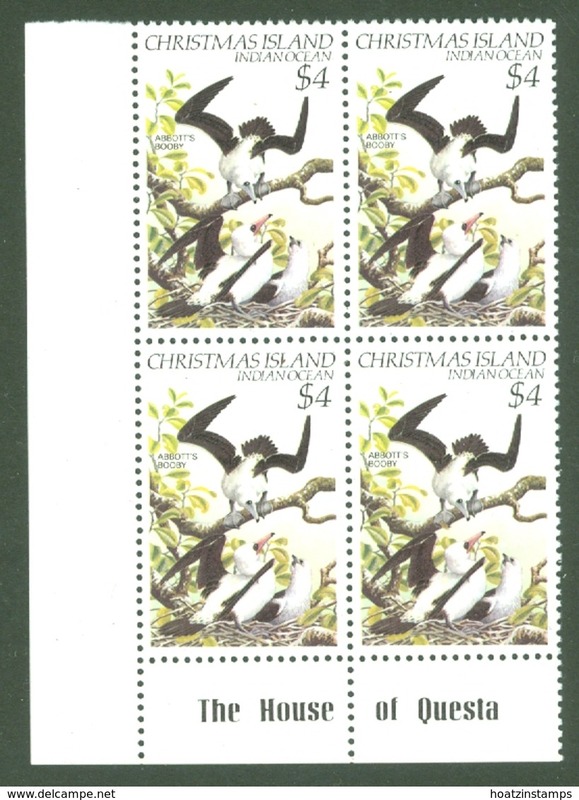 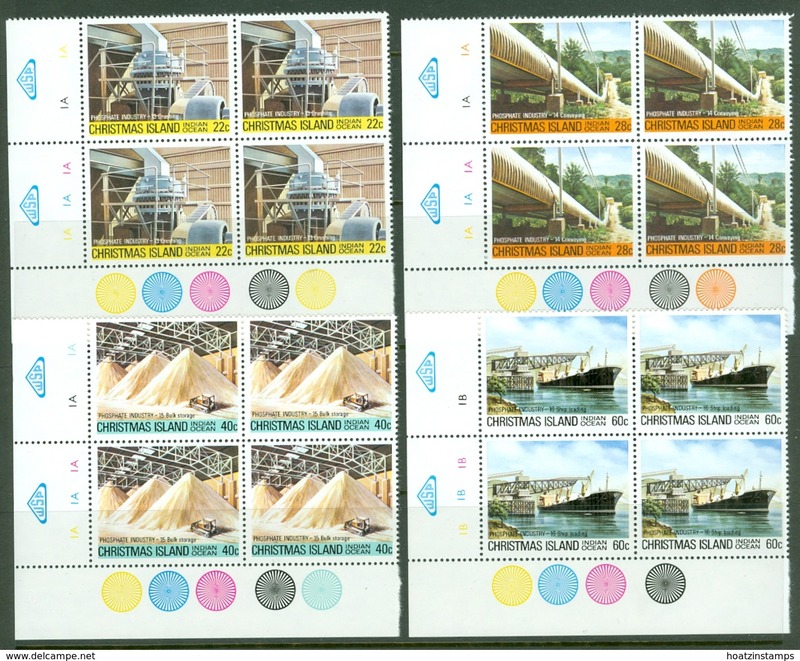 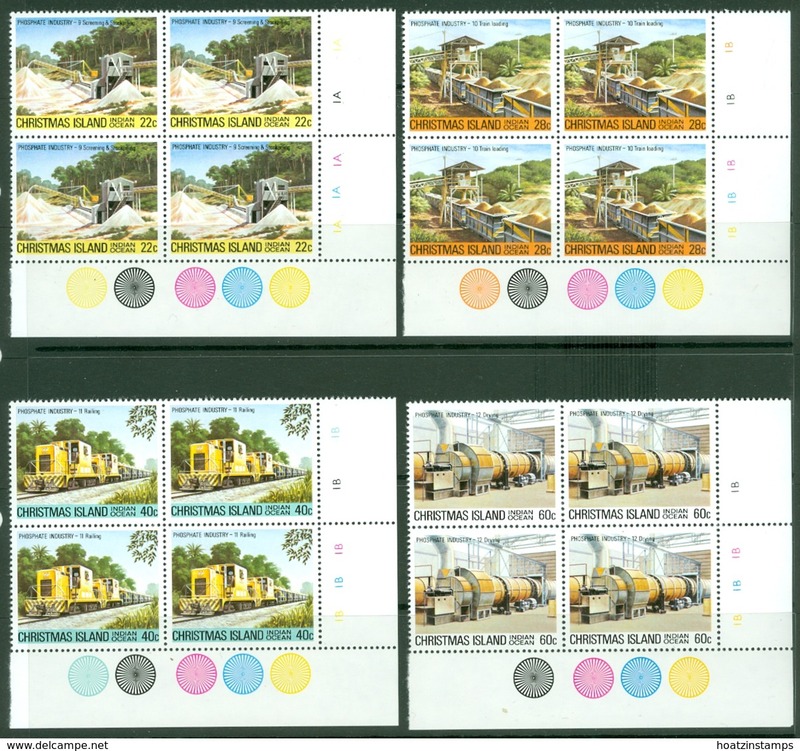 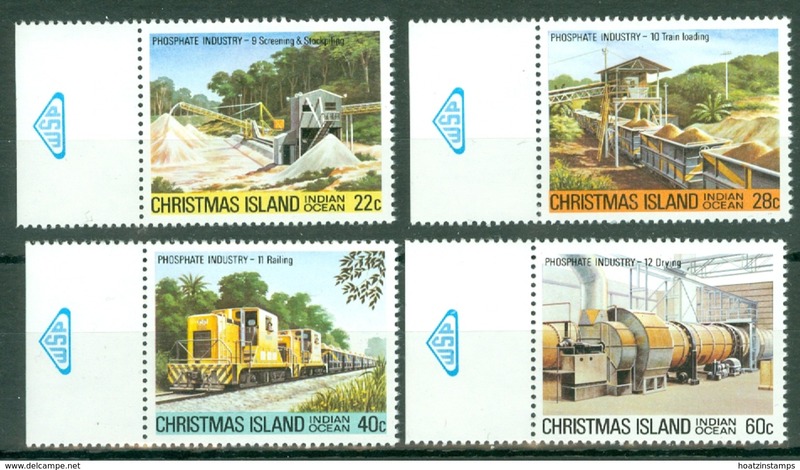 Christmas Island set of stamps to celebrate Scenic Views of the Island 1993. 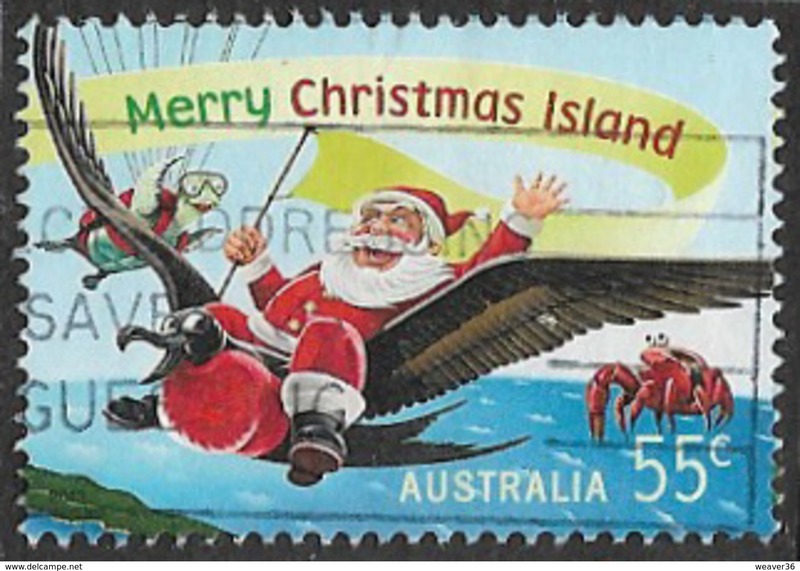 Christmas Island set of stamps to celebrate Christmas 1988. 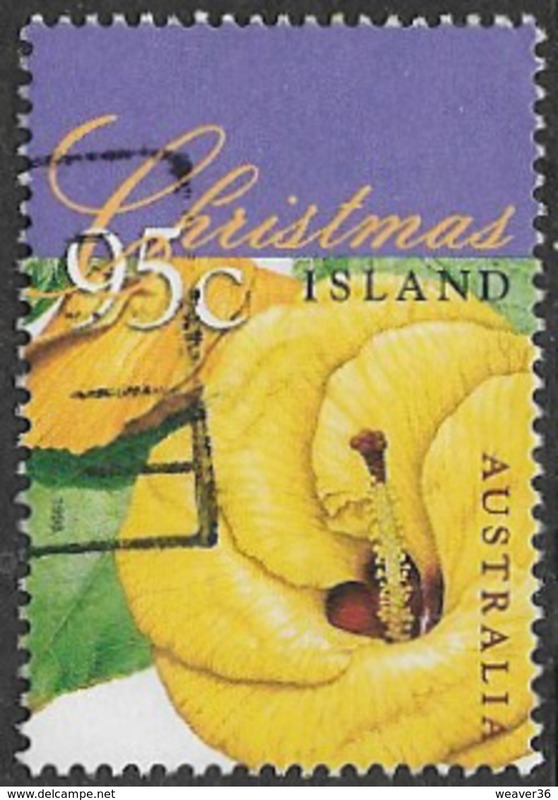 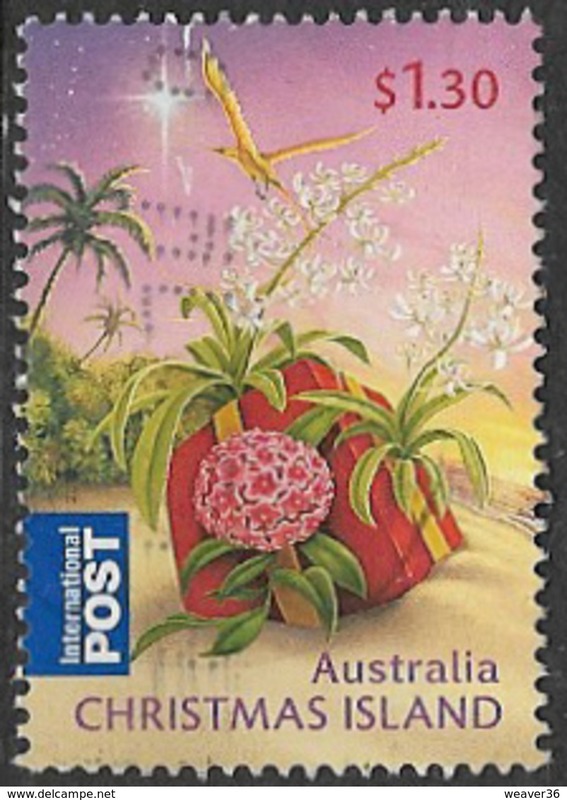 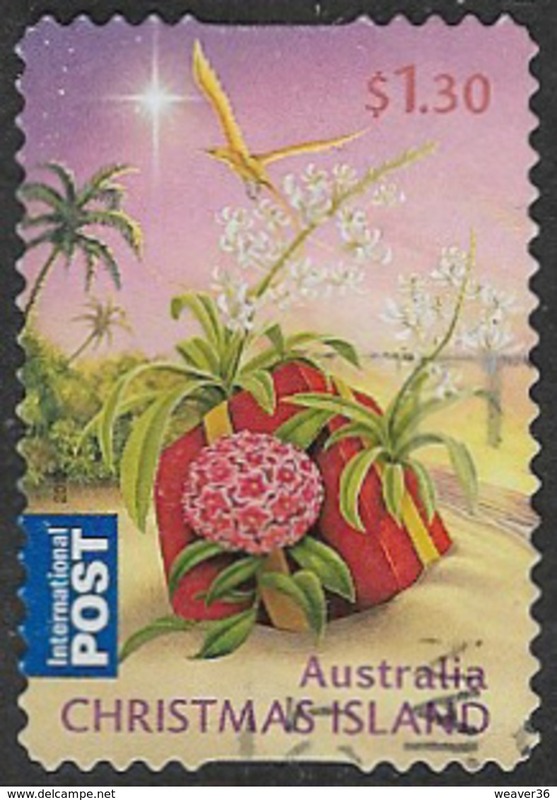 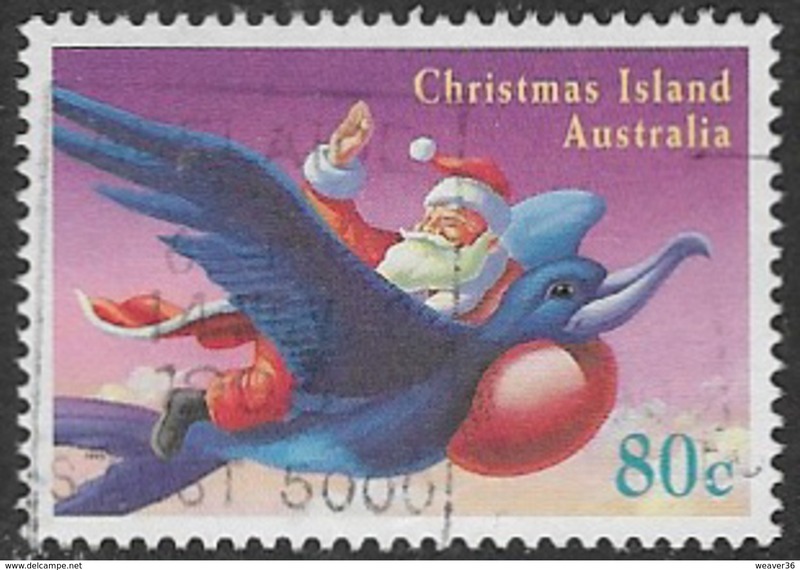 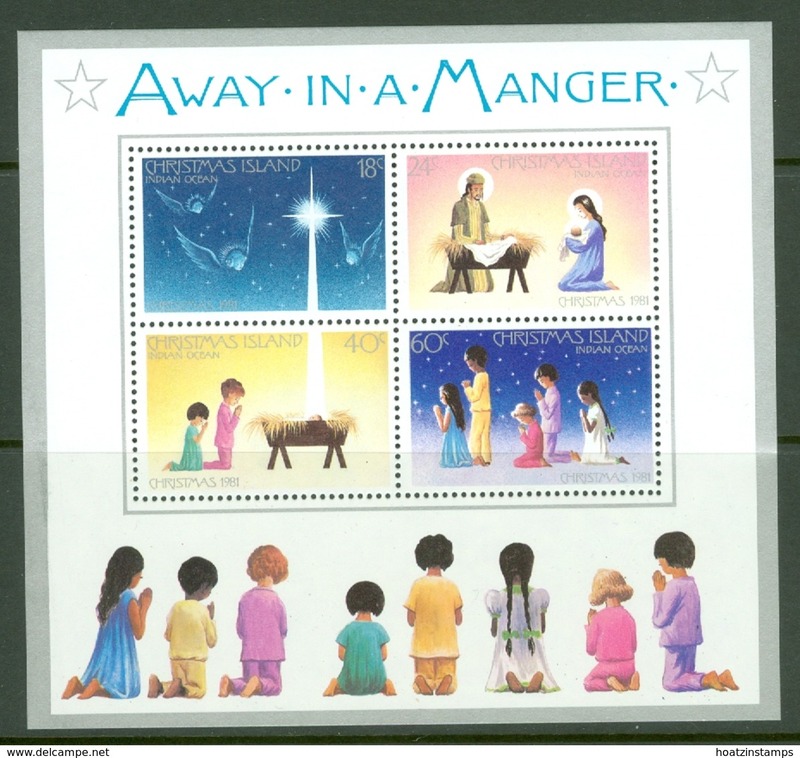 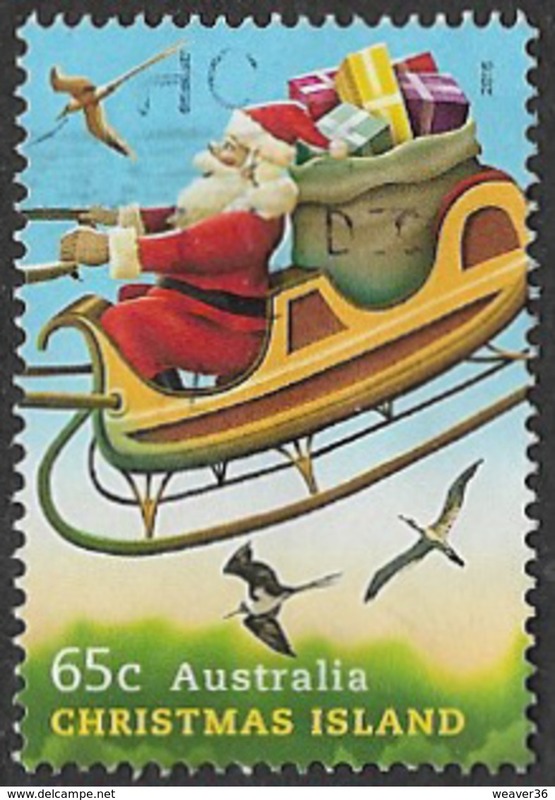 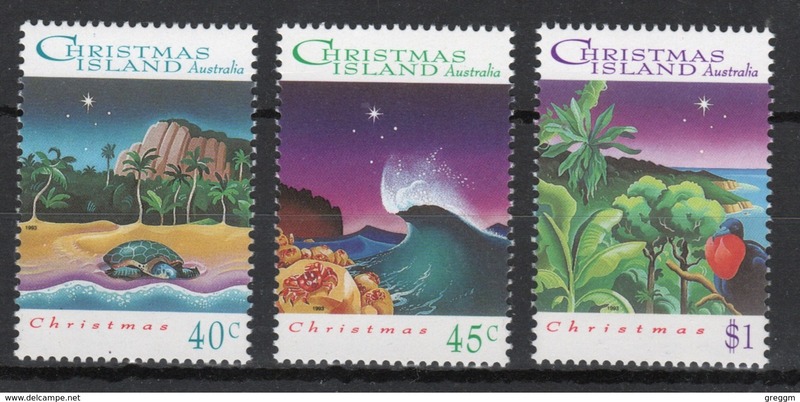 Christmas Island set of stamps to celebrate Christmas 1993. 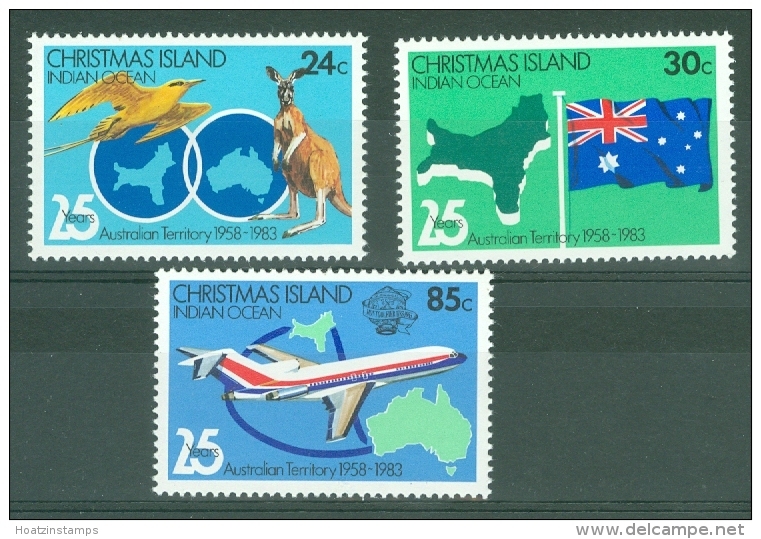 Christmas Island set of stamps to celebrate Christmas 1979. 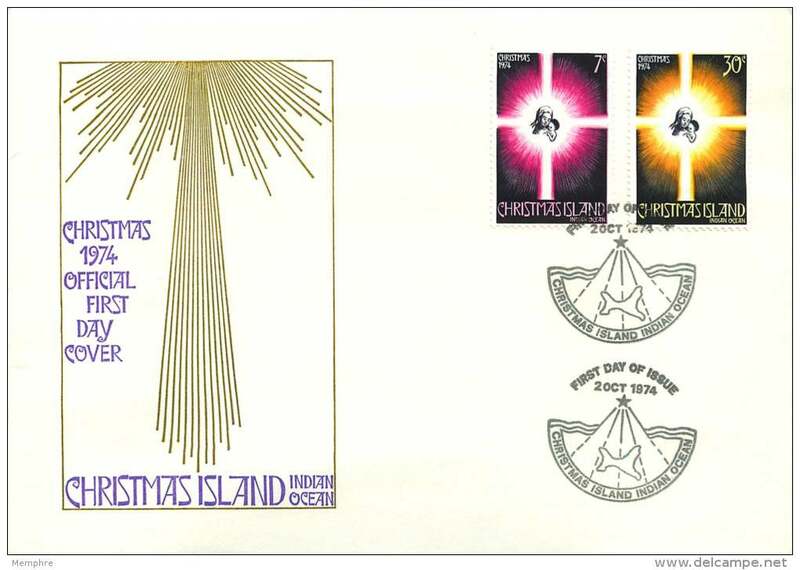 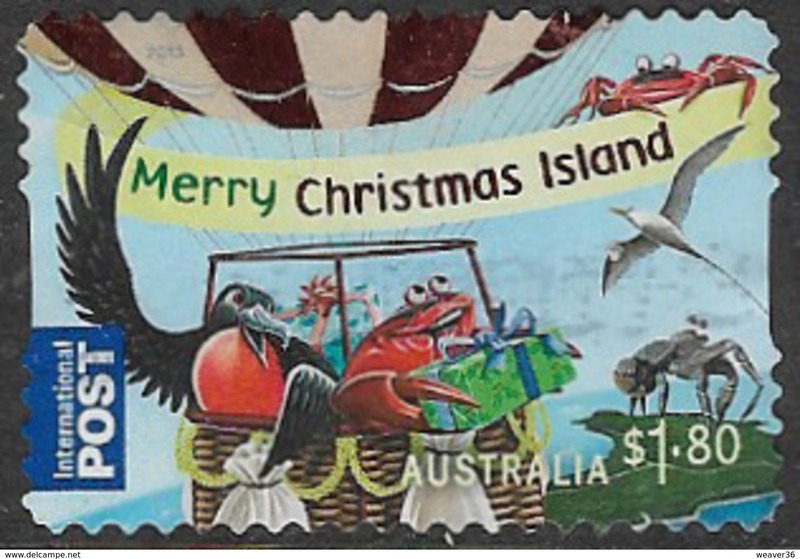 Christmas Island set of stamps to celebrate Christmas 1975. 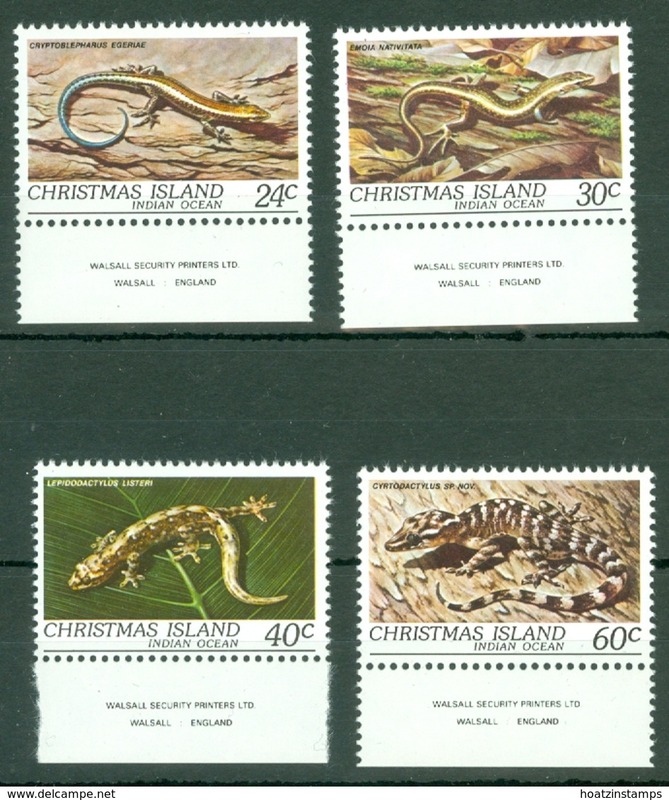 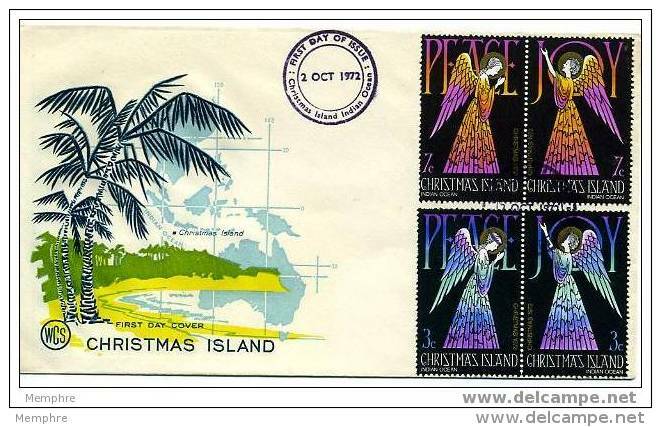 Christmas Island set of stamps to celebrate Christmas 1972. 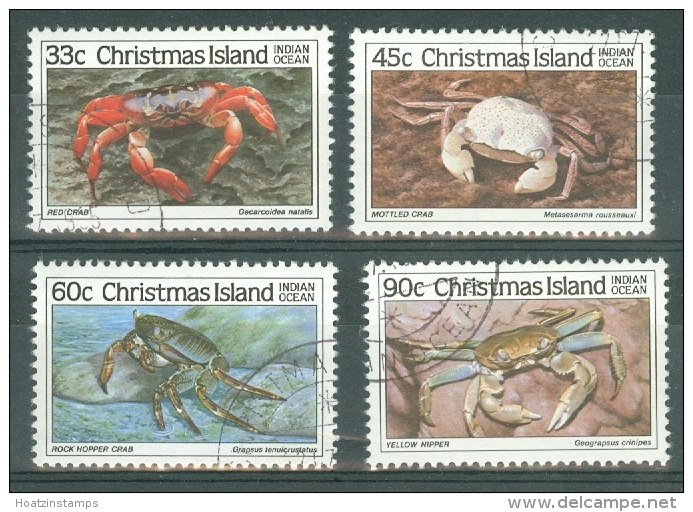 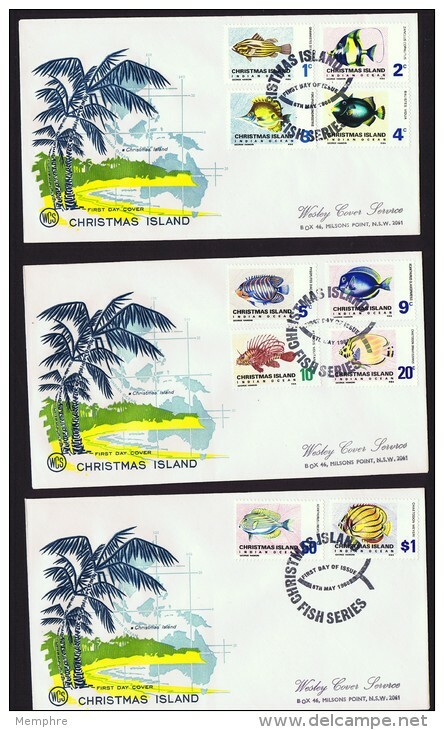 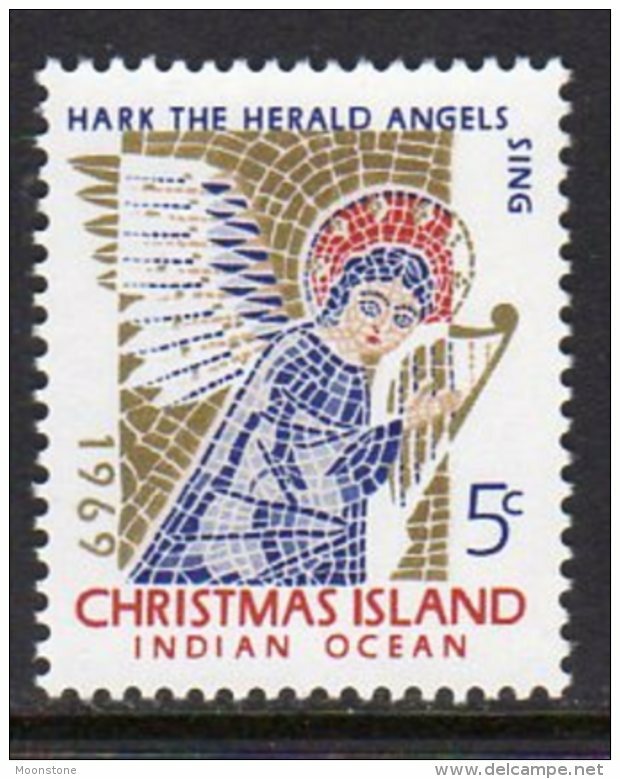 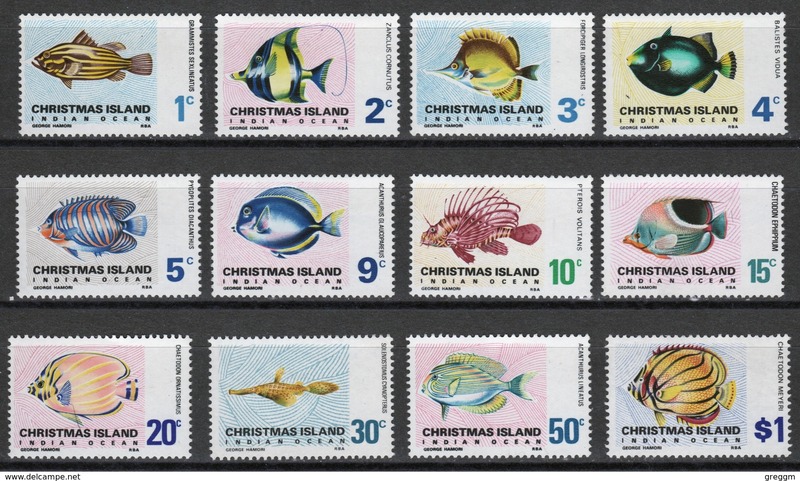 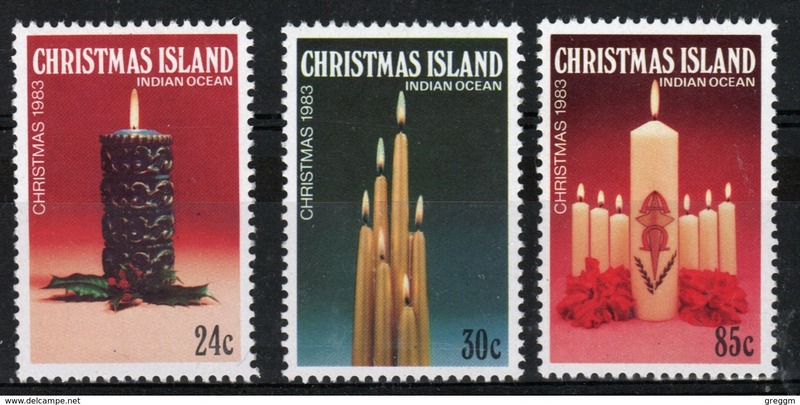 Christmas Island set of stamps to celebrate Christmas 1986. 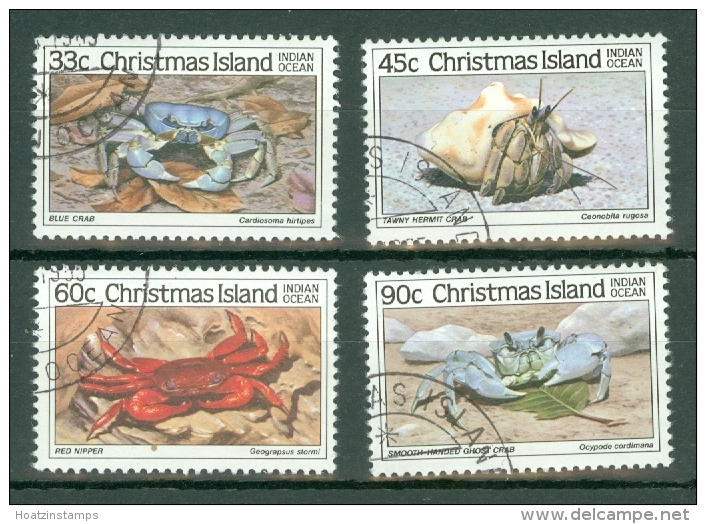 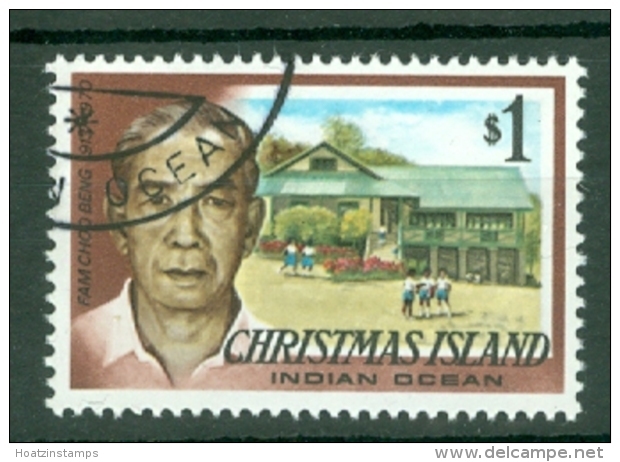 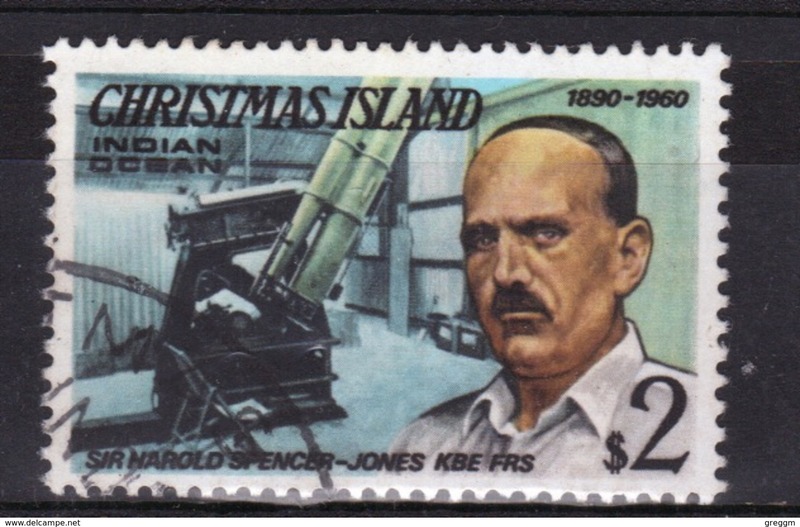 Christmas Island set of stamps to celebrate Christmas 1983. 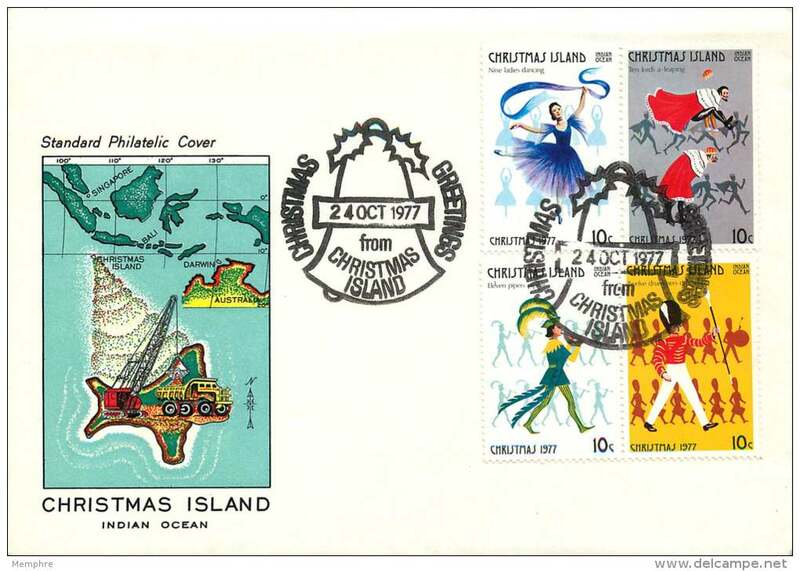 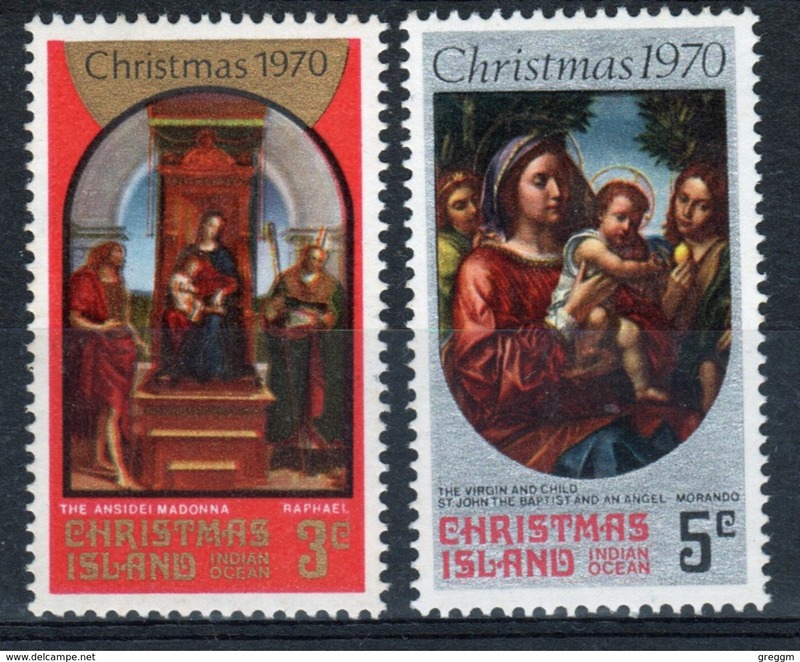 Christmas Island set of stamps to celebrate Christmas 1974. 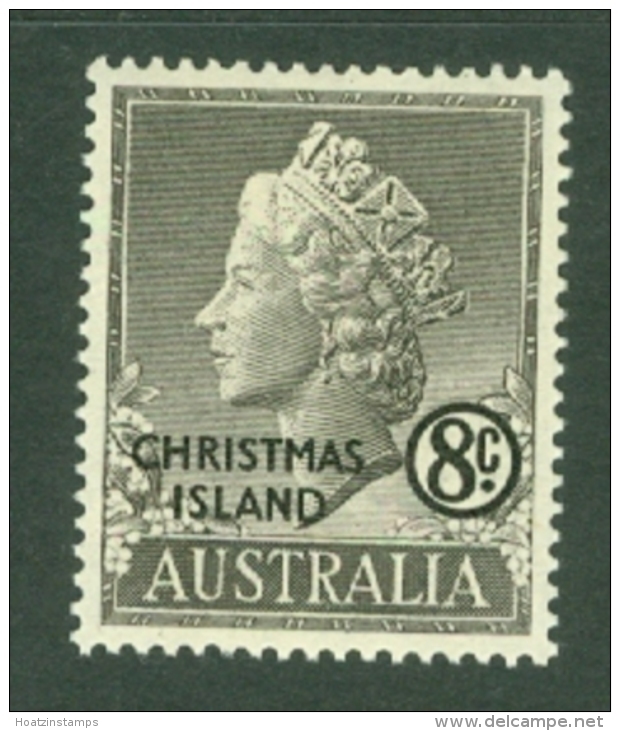 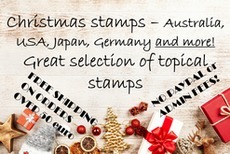 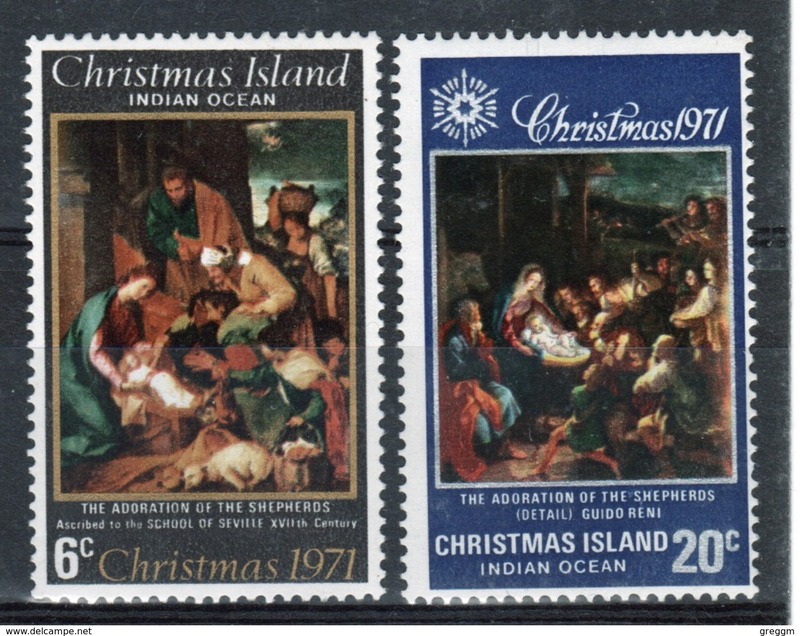 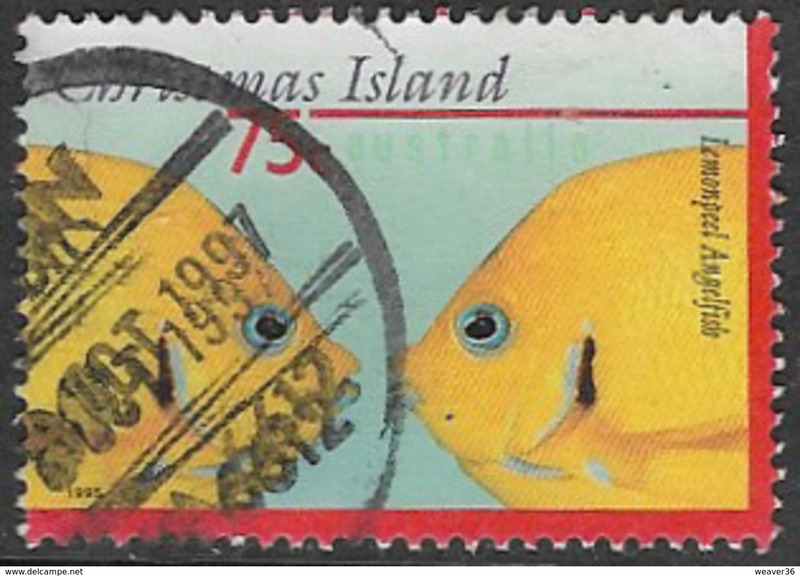 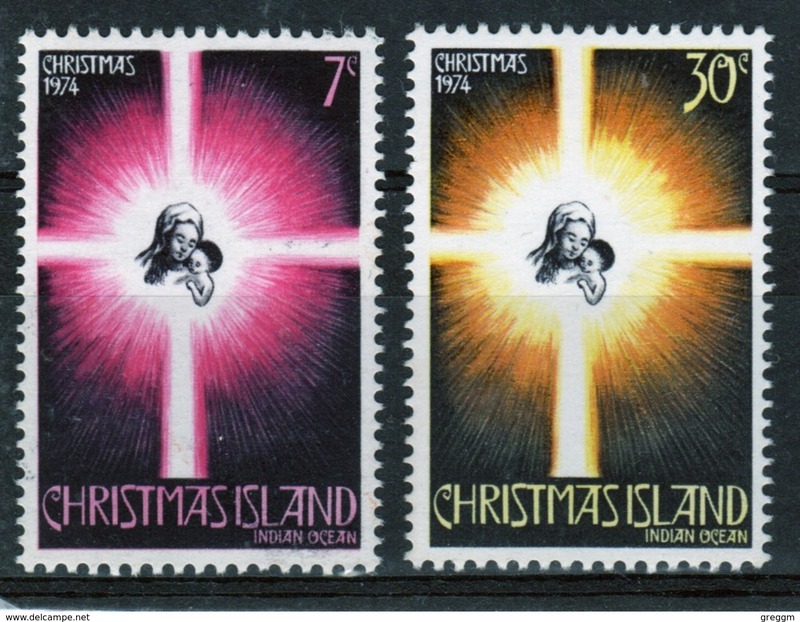 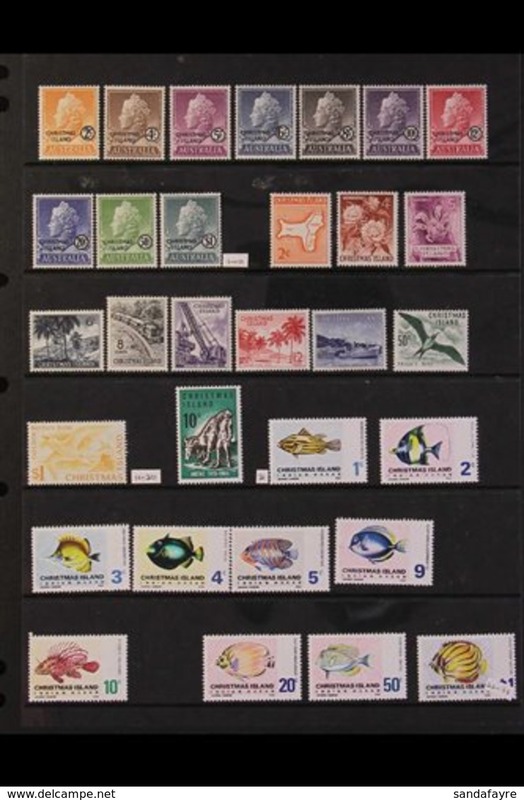 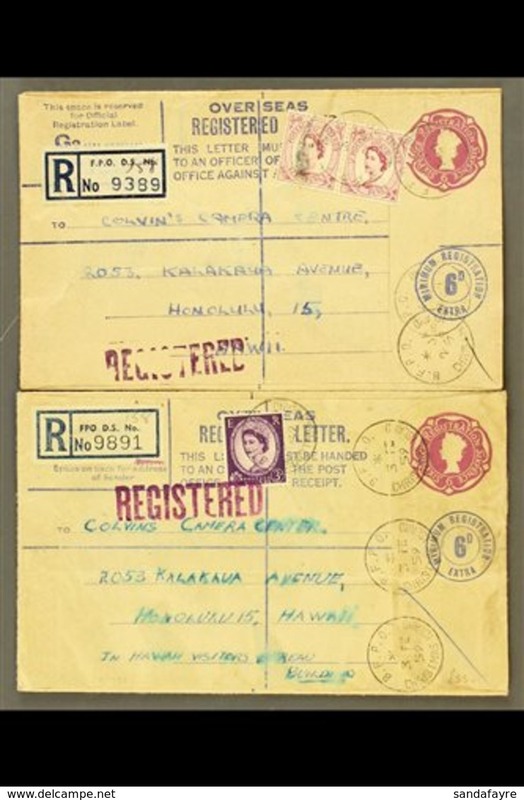 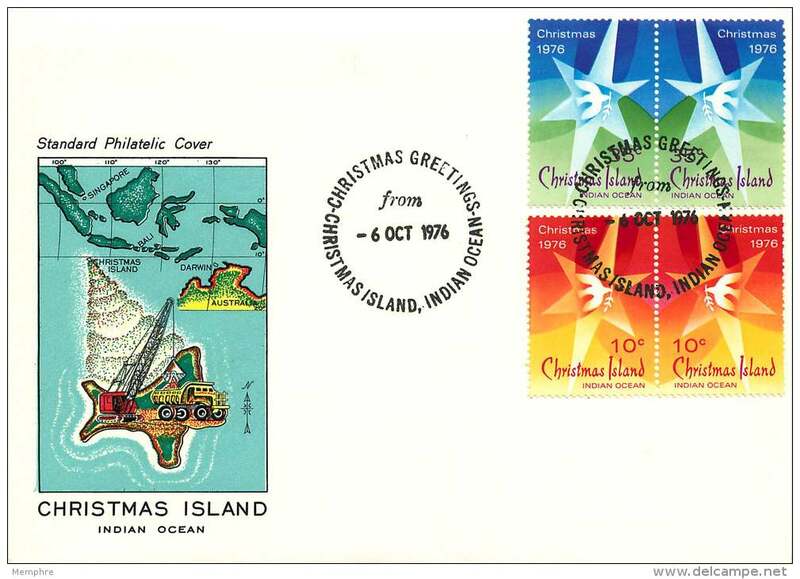 Christmas Island set of stamps to celebrate Christmas 1971. 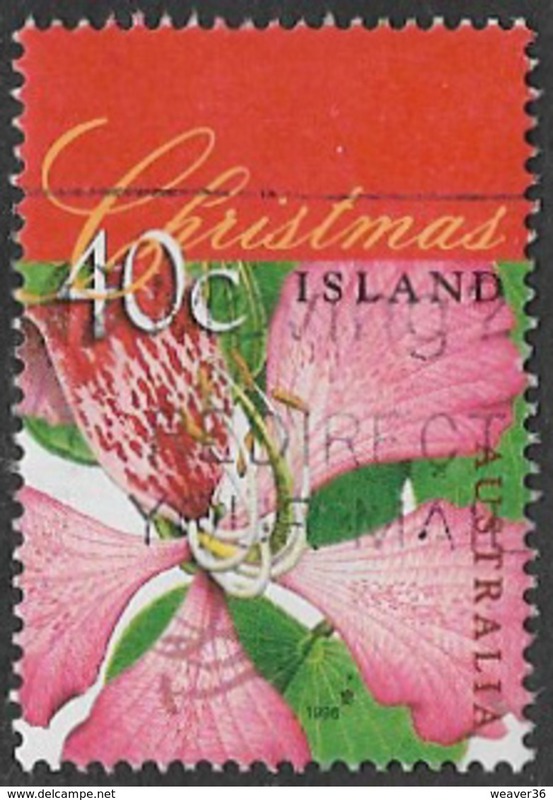 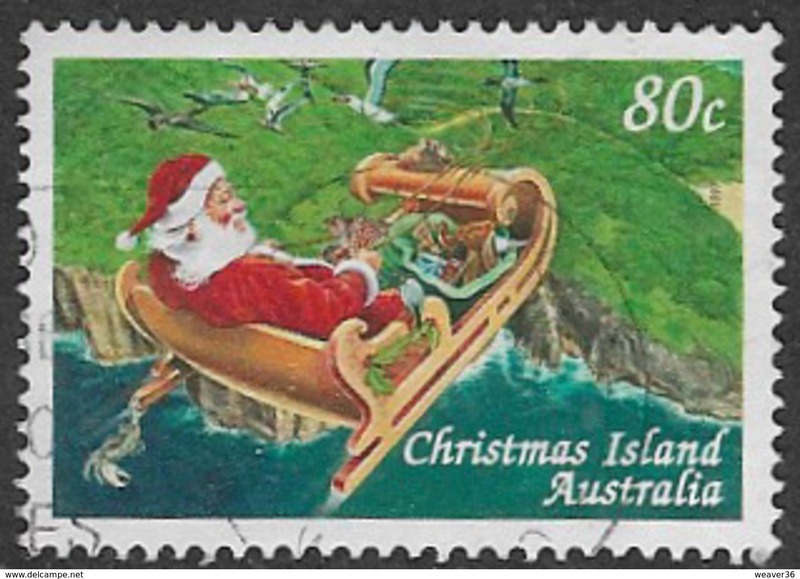 Christmas Island set of stamps to celebrate Christmas 1970. 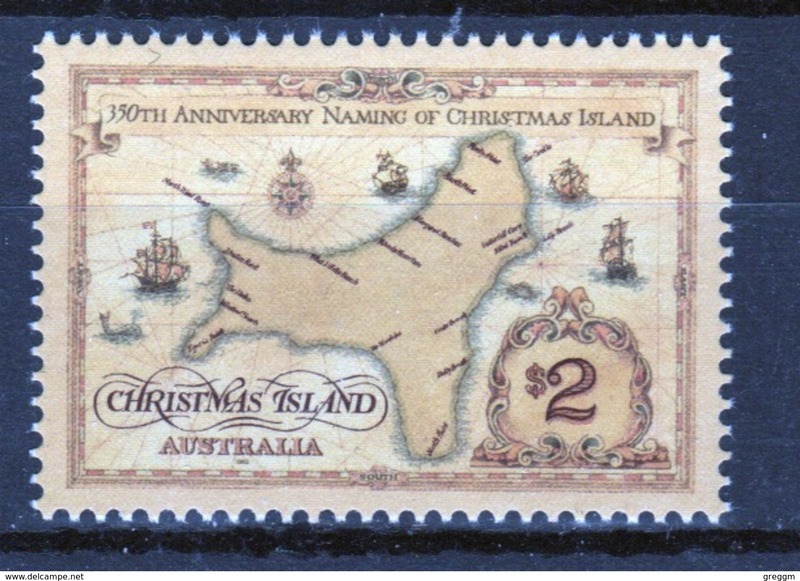 Christmas Island 1992 Sinking of ships unmounted mint. 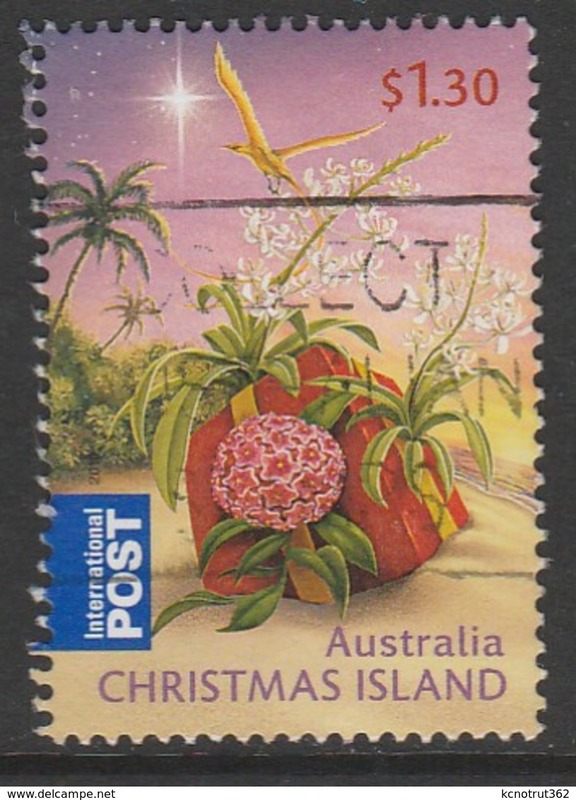 Christmas Island 1992 Partial Evacuation unmounted mint. 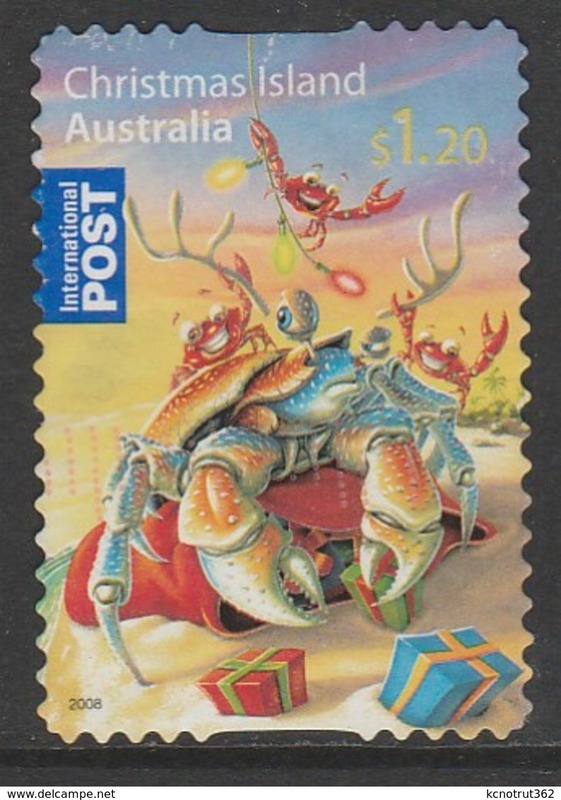 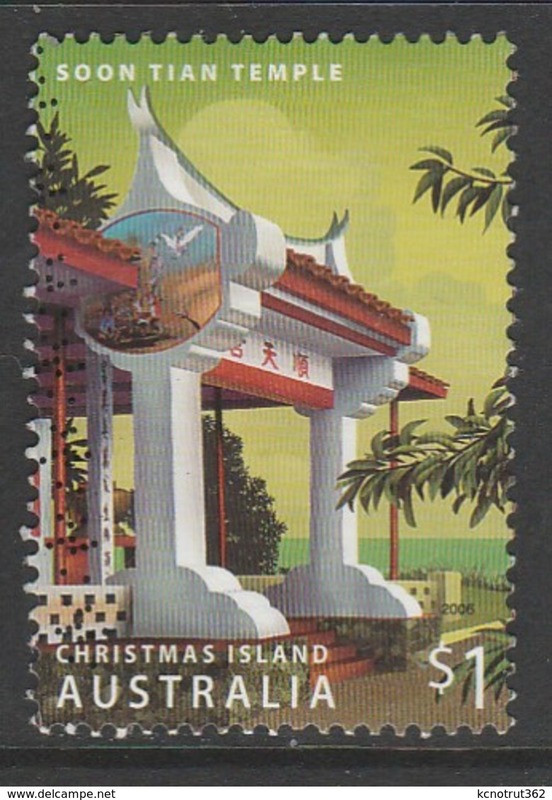 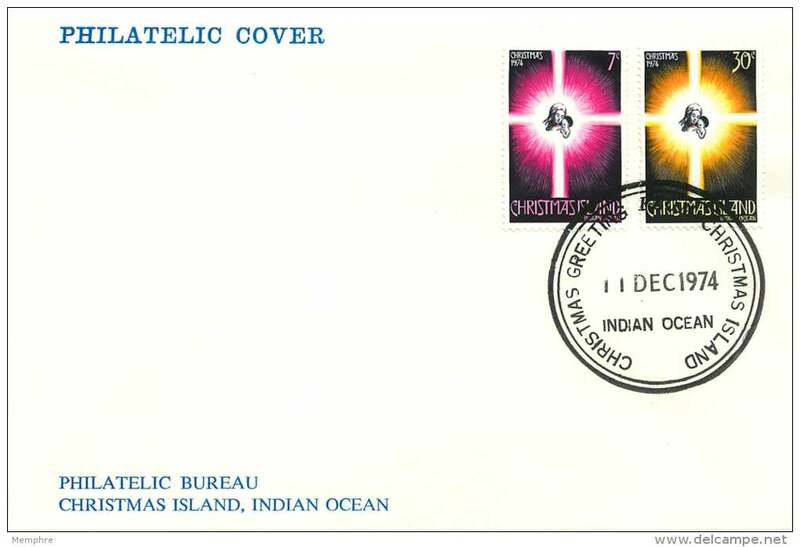 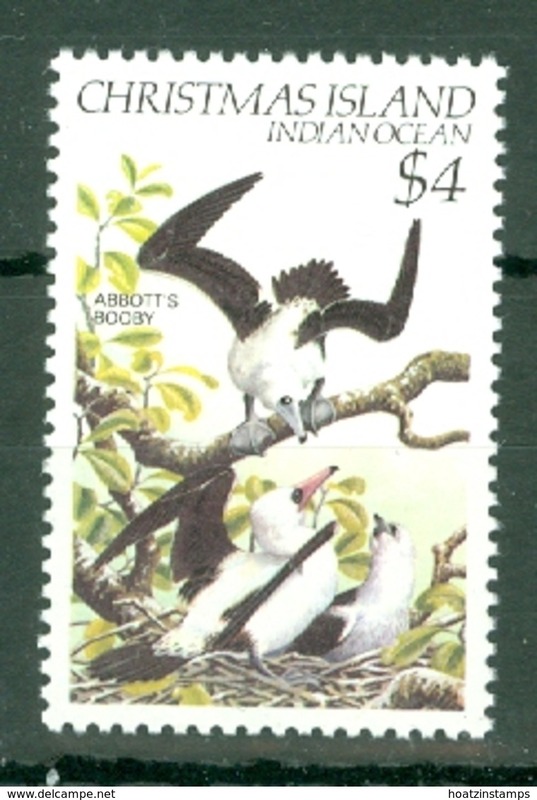 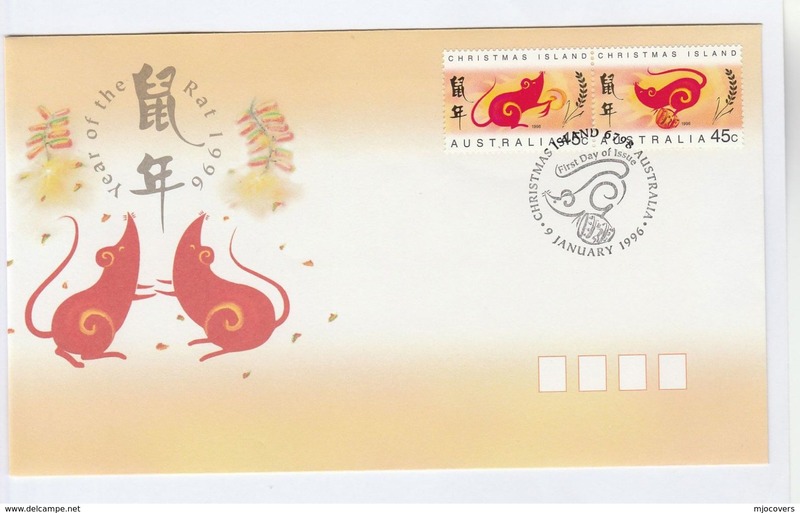 Christmas Island 1985 Crabs 1st issue unmounted mint. 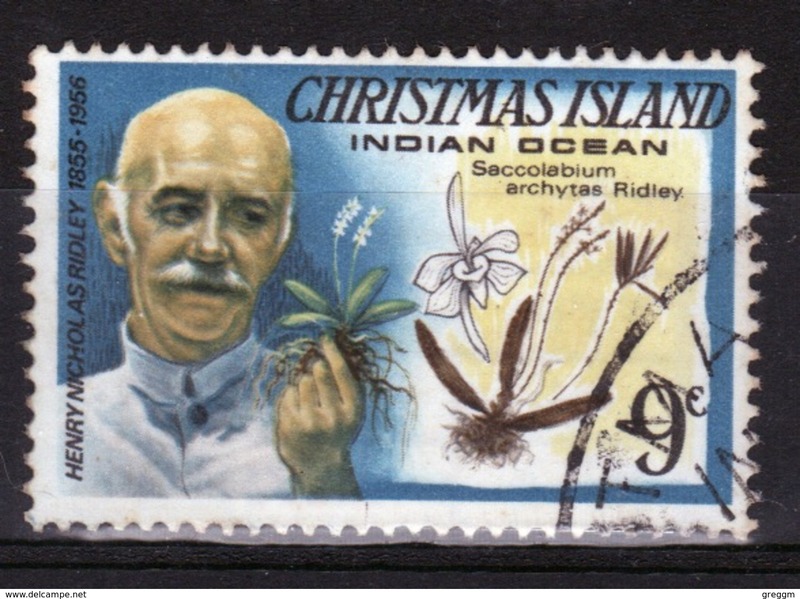 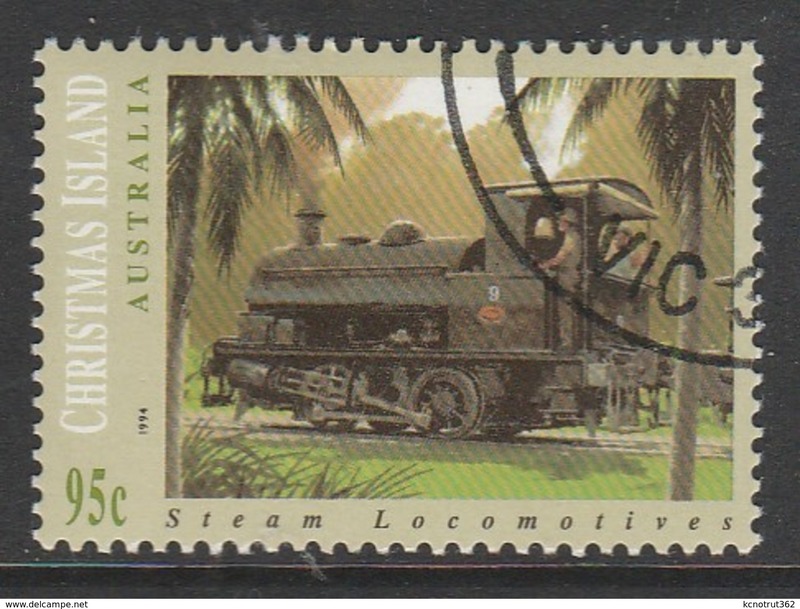 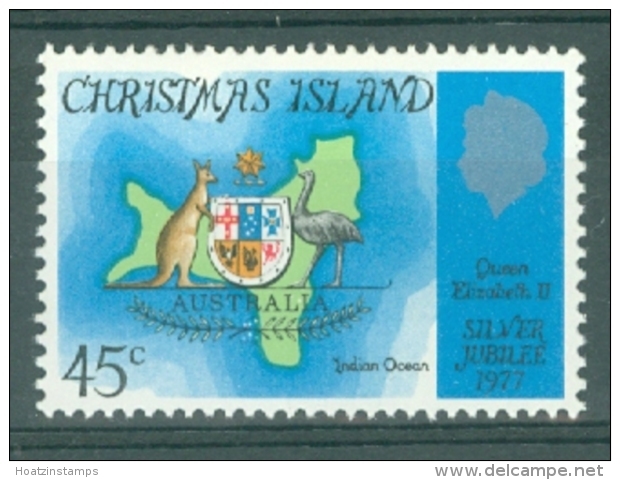 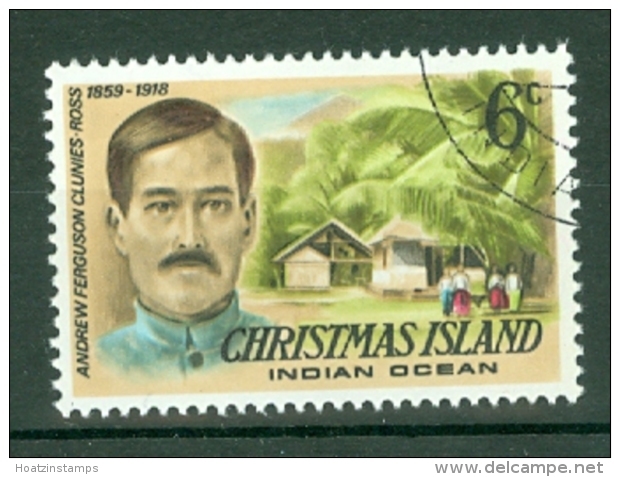 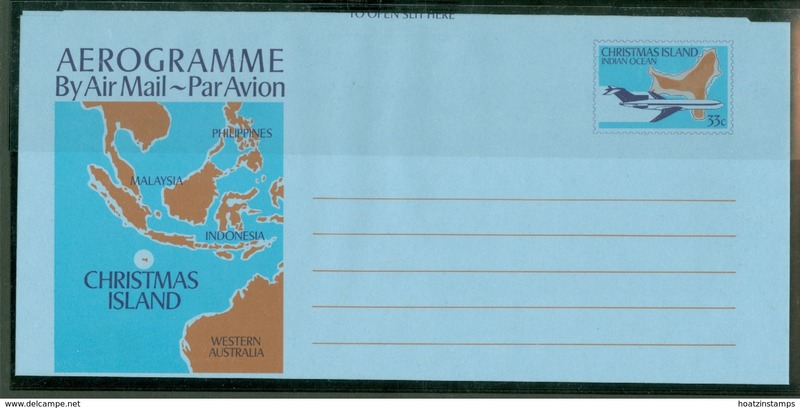 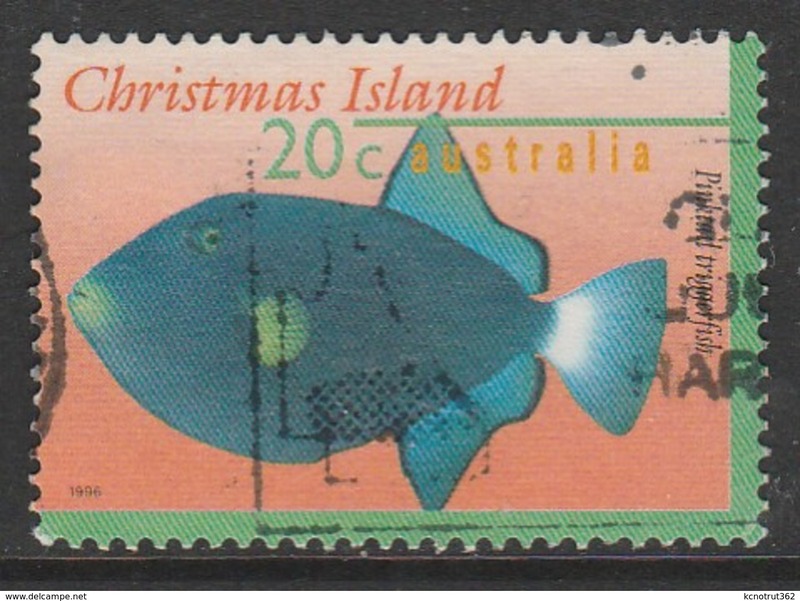 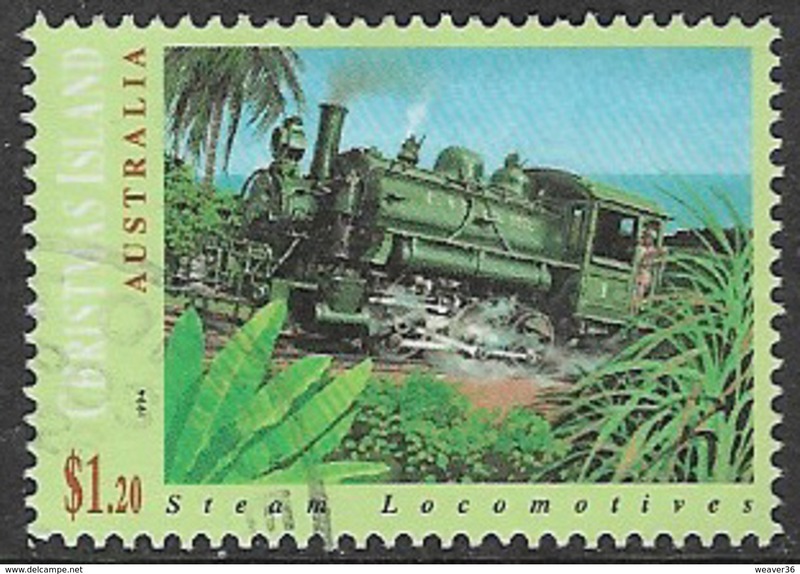 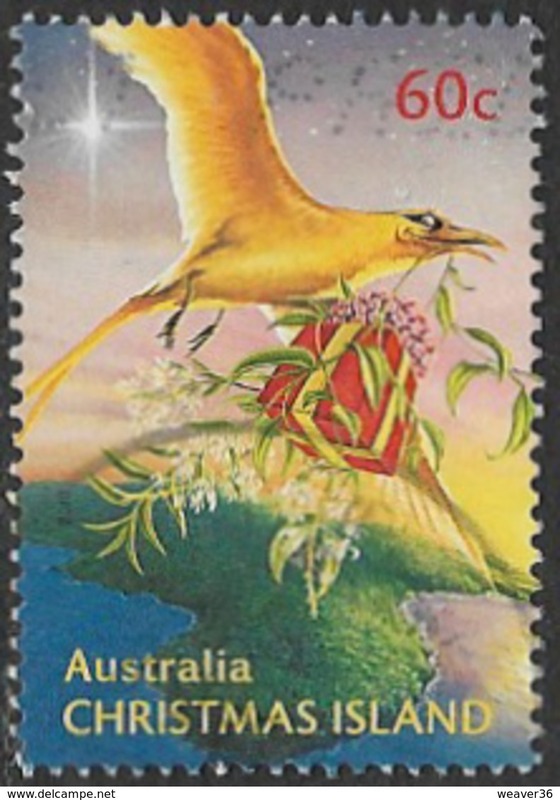 Christmas Island 1983 Australian Territory unmounted mint.